In 2012, Alastair took the step of bringing together his three career passions of merchant banking, family office and entrepreneurship/family businesses by setting up his own business. This is one of the foundation stones of the Hottinger Group which we see today. 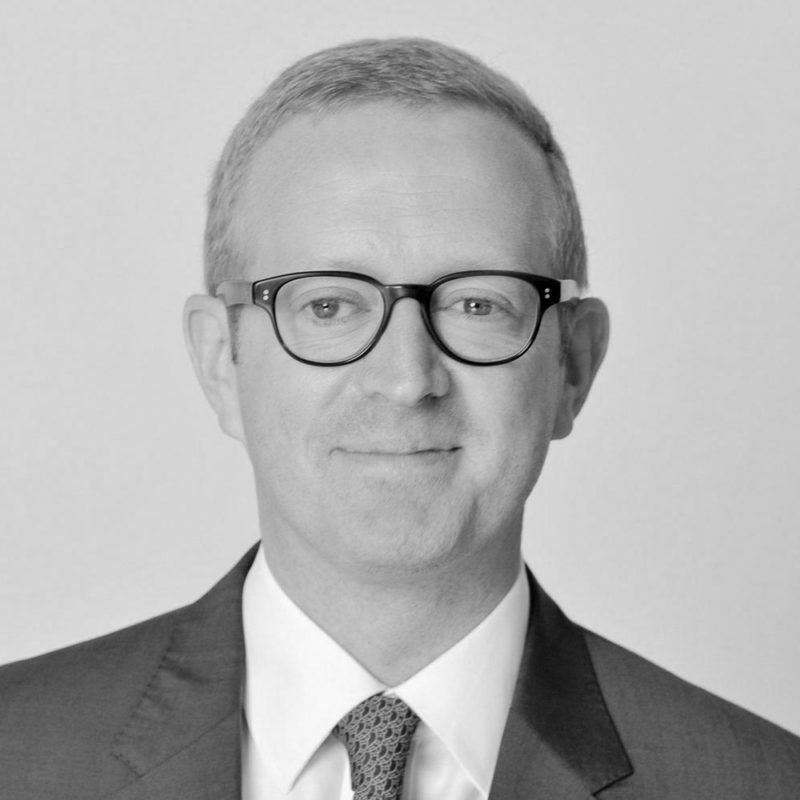 Aside from his Group obligations, Alastair is responsible for the stewardship of new and existing deal activities either as stand-alone investment or through collective investment schemes, and undertaking special projects on behalf of clients. Alastair is a principal member of the Management Committee and Executive Committee within the Hottinger Group. Alastair began his career with the merchant bank Robert Fleming & Co in the graduate intake of 1995 and worked across banking, real estate and investment management until the bank was sold in 2000. Alastair moved with the sale to JP Morgan Chase & Co, and securitised the Robert Fleming property book for JP Morgan. With that complete Alastair was invited to be part of the newly created Fleming Family & Partners Family Office in 2001 which was where he maintained his interests in real estate, emerging markets and looking after key international high value families. In 2003 Alastair moved to Geneva to co-found Highland Star Group with the Flemings, which was subsequently backed by the Bank of Scotland and Standard Chartered Bank. Alastair then moved to the Coutts Private Office in 2009. Alastair is married with 2 children and is now based in Hottinger’s London office.